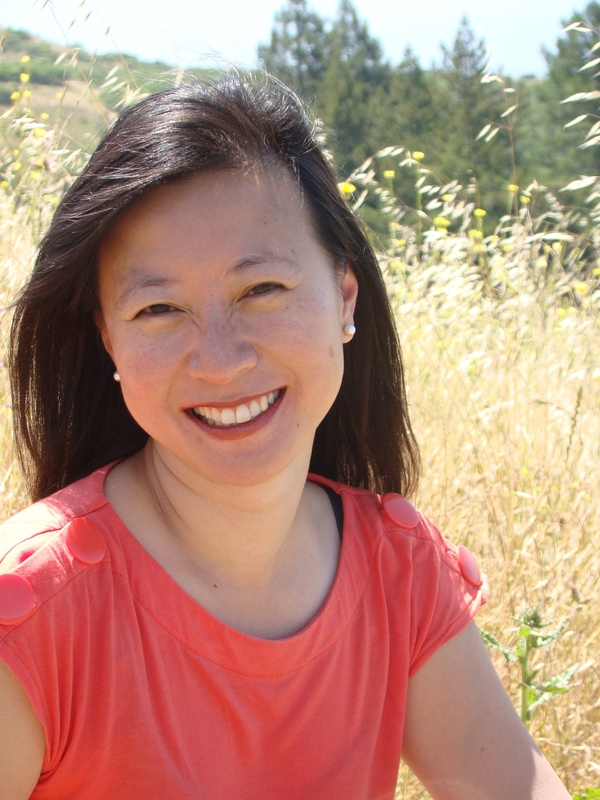 Cheryl Lu-Lien Tan is a New York-based journalist and author of “A Tiger In The Kitchen: A Memoir of Food & Family“ (Hyperion, 2011). She is the editor of the fiction anthology “Singapore Noir“ (Akashic Books, 2014) and is currently working on her first novel. Born and raised in Singapore, she crossed the ocean at age 18 to go to Northwestern University in Evanston, Ill.
She was a staff writer at the Wall Street Journal, In Style magazine and the Baltimore Sun. Her stories have also appeared in The New York Times, The Washington Post, Bon Appetit, Food & Wine, Marie Claire, Newsweek, Bloomberg Businessweek, Martha Stewart Weddings, Chicago Tribune, The (Portland) Oregonian, The (Topeka) Capital-Journal and The (Singapore) Straits Times among other places. 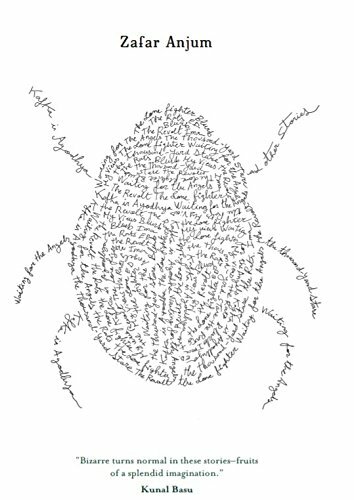 She has been an artist in residence at Yaddo, where she wrote “A Tiger in the Kitchen,” Hawthornden Castle, the Djerassi Resident Artists Program, Ragdale Foundation, Ledig House and the Studios of Key West. In 2012, she was the recipient of a major arts creation grant from the National Arts Council of Singapore in support of her novel. An active member of the Asian American Journalists Association, she served on its national board for seven years, ending in 2010. Currently in Singapore to launch Singapore Noir (Monsoon Books), she shares the deep, dark secrets behind the making of this uniquely Singaporean noir anthology with Kitaab’s editor, Zafar Anjum. 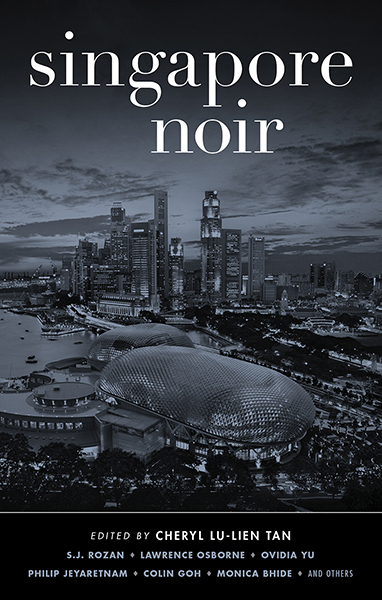 How did the project ‘Singapore Noir’ take off? 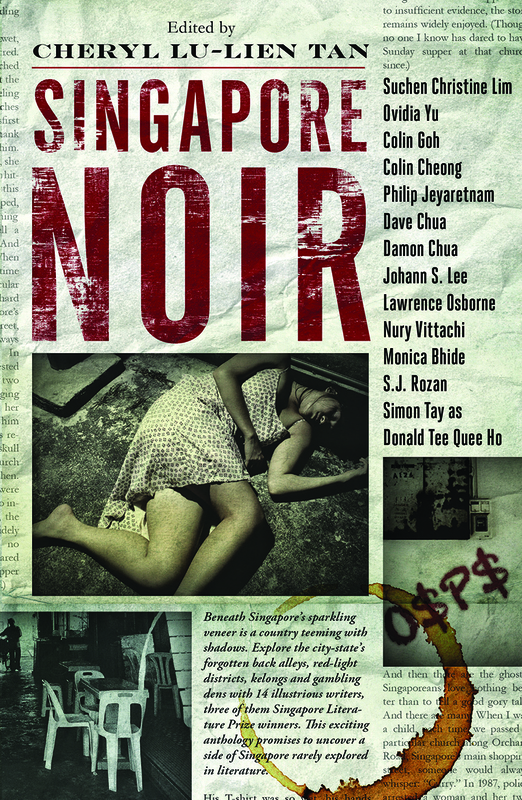 We have had some crime fiction anthologies published from Singapore. How do you differentiate between crime fiction and noir? I haven’t read the crime fiction anthologies here that you’ve mentioned but noir isn’t just about crime — it’s hardboiled stuff usually involving a protagonist in an impossible situation in which nobody is likely to win. Evil, a sense of foreboding, a quiet maelstrom of darkness — often with a femme fatale at its heart. Think of Hitchcock movies, Patricia Highsmith’s novels — that’s all classic noir. When you started on working on the anthology, did you have a wish list of writers? Did you find it difficult to approach the writers for the anthology? I did indeed have a wishlist and I’m so happy to say that most of them said “yes!” I was literally jumping up and down in my Brooklyn apartment when some of them agreed. I feel very fortunate that this noir series has been so established and is so well-known in the U.S. that some writers really were eager to be a part of this. Lawrence Osborne, a wonderful writer whose latest novel “The Ballad of the Small Player” has been getting rave reviews all over London and the U.S., said yes right away and his story, set in Geylang, is just elegant and marvelous. Did you have to drop some writers from your wish list? Not at all — I loved each story that came in and I think readers will, too. Each one really shows a different bit of Singapore in a fascinating way — Colin Cheong’s taxi uncle, for example, has a side to him that may surprise some; Johann S. Lee’s Sentosa Cove turns out to not be the playground of the rich that we know it as. I remember Jeet Thayil was supposed to contribute a story to this anthology and I was quite curious about it. What happened in his case? He ended up having to drop out. I am sure you would want to be diplomatic about your answer but what are your favourite stories in this volume? It’s like asking me to choose my favorite child! I do love all of them, starting with Colin Goh’s sinister Raffles Place tale, all the way up to the closing story — Nury Vittachi’s hilarious and fast-paced race along Orchard Road. And I just adore each story in between, many by writers (Simon Tay, Philip Jeyaretnam, Ovidia Yu) I had read in my formative years and who had really inspired me to write. And I love how several pieces touch on hot topics in Singapore — Dave Chua and Johann S. Lee’s maid-centric stories, for example; Colin Cheong’s taxi uncle tale. Suchen Christine Lim’s piece set in an old Chinese temple was especially poignant for me because it reminded me of my parents taking me to temple when I was a child. Damon Chua’s piece, set near the Malaysian border, was fascinating for me as I’ve never spent much time that far north in Singapore. I loved how this was American food writer Monica Bhide’s fiction debut — her food writing is terrific but her story, set in Kallang, was chilling and fabulous. I was also thrilled that S.J. Rozan, who started this whole ball rolling, is in it — she may be American but she loves Singapore. Her story, set in expat Bukit Timah, is just a lovely read. What was the most fun part of doing this anthology? I have to say I had a lot of fun writing my story — “Reel,” which is set in Changi Village, a spot of Singapore that’s very close to my heart. I used to go there as a teenager and look out at the water, the fishing boats in the mist, if the timing was just right. My story is set on a kelong and I loved capturing a bit of Singapore on paper that’s been rapidly disappearing. And the most dreadful part? Sending on the final manuscript — as I sent it off I kept thinking of how many more Singaporean writers or writers on Singapore I would have loved to have added to it, had there been room for more. Next time! Did you achieve what you had set out to achieve with this collection? 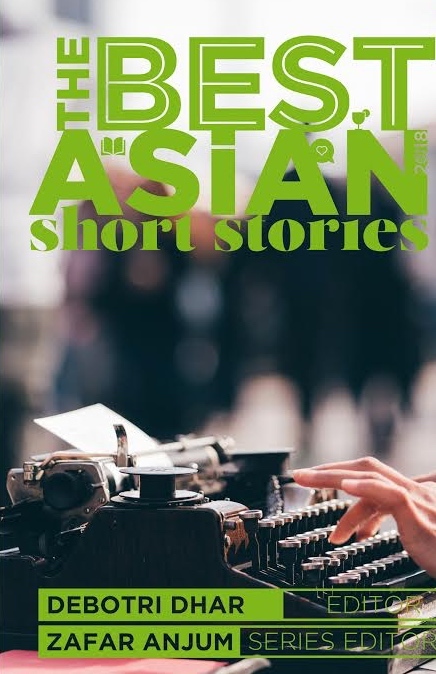 I had two basic goals, nothing more — to create a solid anthology of noir fiction that’s Singaporean through and through and also to showcase Singapore literature and some of our country’s best writers, to share their work in the West. The first has happened. On June 3, when the book launches in the U.S., the second will come true. What next after Singapore Noir? I’m currently finishing final revisions on my first novel, which is also set in Singapore. 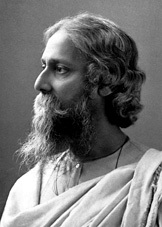 And I’m starting work on a new book, a non-fiction work that will require some travel. Very much looking forward to hitting the road. Posted in Authors, Book, Features, Reviews and tagged Akashic Books, Cheryl Lu-Lien Tan, crime fiction, Johnny Temple, Martha Stewart Weddings, Monsoon Books, National Arts Council of Singapore, Noir series, Singapore, Singapore Noir. Bookmark the permalink.